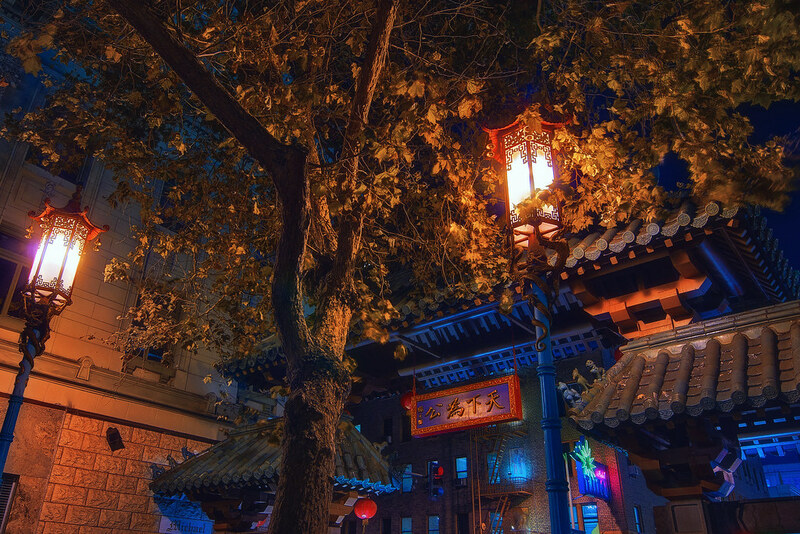 The back of the Dragon Gate (entrance to Chinatown) in San Francisco, California. This entry was posted in San Francisco and tagged chinatown, dragon gate, San Francisco. Bookmark the permalink.